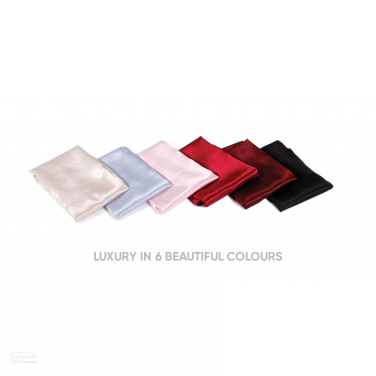 To protect your pillows and cushions and add additional comfort we have selected a series of soft and strong slips and covers for our pillows and cushions. 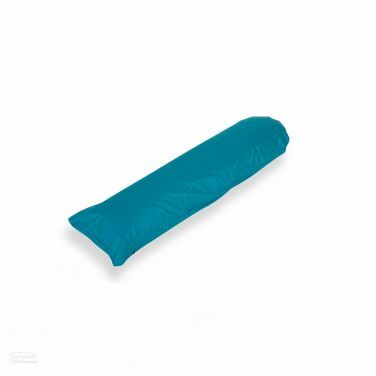 The following pillow covers and slipcovers help protect your pillow and the rest of your bedding from wear and tear caused by normal everyday use. 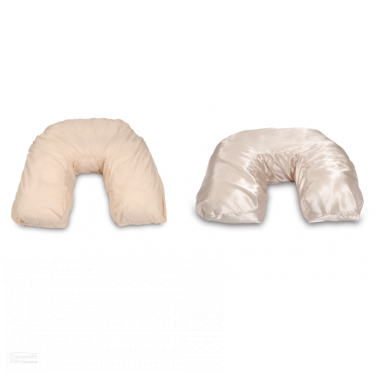 At Pillows Australia we proudly produce Australian made and designed therapeutic pillows, chiropractic and orthopedic support cushions and enhancing accessories. 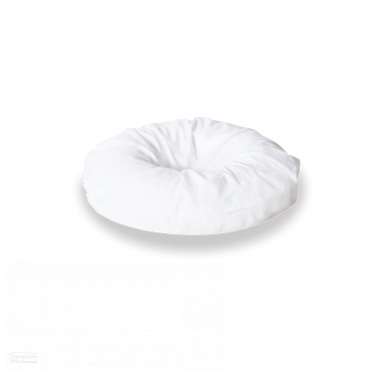 All of our additional pillow slips and cushion covers are purposefully made to protect your pillows and cushions giving them a longer life-span. 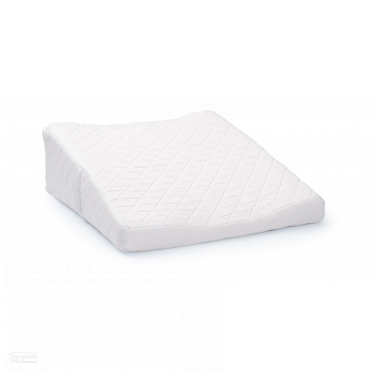 Made in Australia using Australian materials, all of the slips and covers we supply have been carefully created to protect your pillows and cushions from normal wear and tear and to allow you to maintain cleanliness and hygiene. 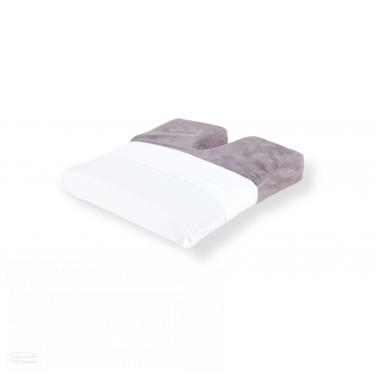 Our removable slipcovers help protect your pillows and cushions whilst simultaneously protecting your sheets, duvet covers and bedding from usage friction. 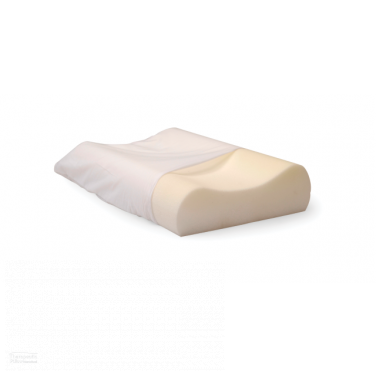 Our specially selected series of pillow slips and cushion covers purposefully fit our range of therapeutic pillows and chiropractic support cushions. 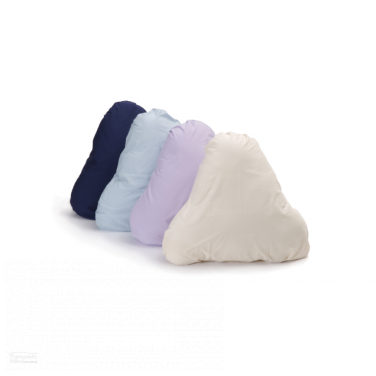 The removable and washable pillow cases and cushion slips gives you the freedom to maintain a hygienic sleeping environment by keeping your cushions and pillows covers clean. 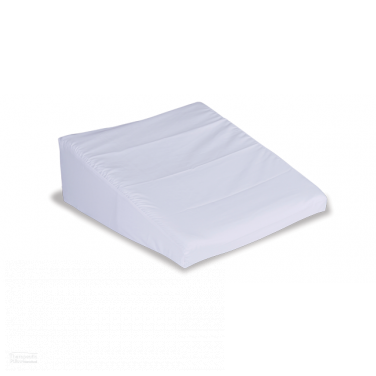 Using removable washable pillow and cushion covers prolongs the life of your bedding including your sheets, duvet covers, mattress protectors and mattresses giving your bed the best protection from general everyday use. Whilst inherently strong, the human body is a delicate fragile structure that is vulnerable to physically debilitating conditions on a daily basis. 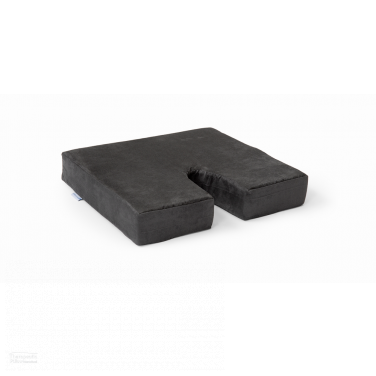 Typical regular human behaviour such as sitting at the office all day, sitting in the car for work, exercising at the gym and undertaking manual labour often causes a variety of physically damaging issues for the human body. 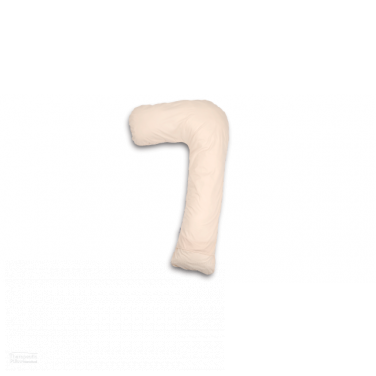 Often and typically without warning our bodies fall victim to a plethora of physically painful ailments and conditions, like muscle tension brought on by muscle strain and core tissue damage. 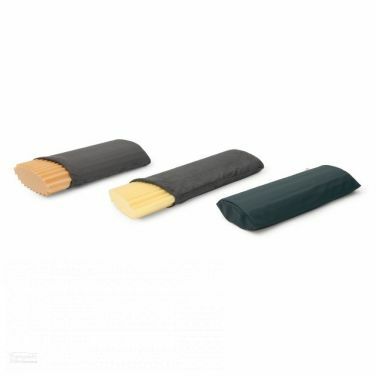 Many conditions, like back pain from sciatica, scoliosis or a slipped disc, lumbar pain from sitting incorrectly, upper back pain from spine alignment creating shoulder and neck pain, hip leg and knee pain, and tailbone and coccyx pain from pelvic injuries, are all painful and physically debilitating in their own right making it all but impossible for our bodies to function at their physical and mental best. 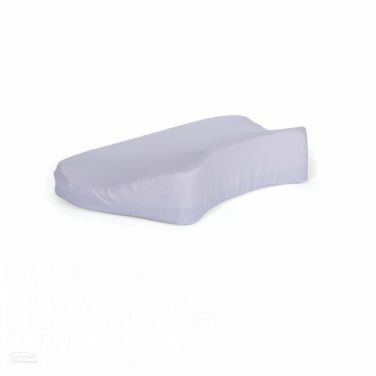 With this in mind, we have made it our fundamental goal at Pillows Australia to assist our customers in having the best comfort and the best support that their bodies need and that their bodies deserve. 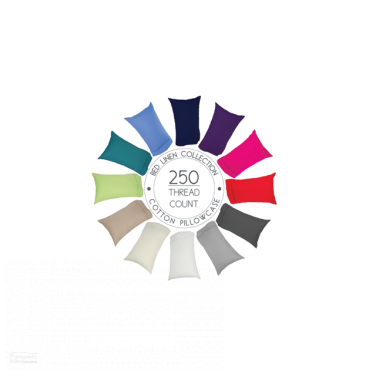 Our eclectic selection of Australian made pillow cases and cushion covers have all been meticulously designed to give your pillows and cushions the best protection from wear and tear year on year. 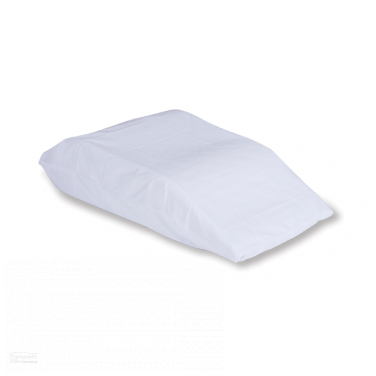 All of our extra pillow cases and cushion slipcovers prolong the life of your bedding right from your mattress and mattress protector through to your sheets and duvet cover. 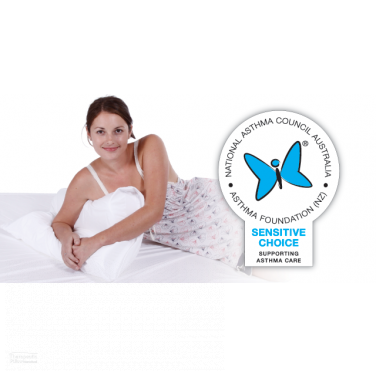 From our gently contoured pillows to our premium comfort mattress overlays, all of our products have been carefully created to help improve the health and well being of Australians and people around the world by enriching their lives with the support and comfort that their bodies need and deserve. 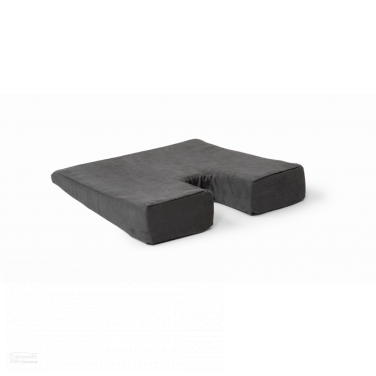 Rest Better, Sleep Better, Be Better.